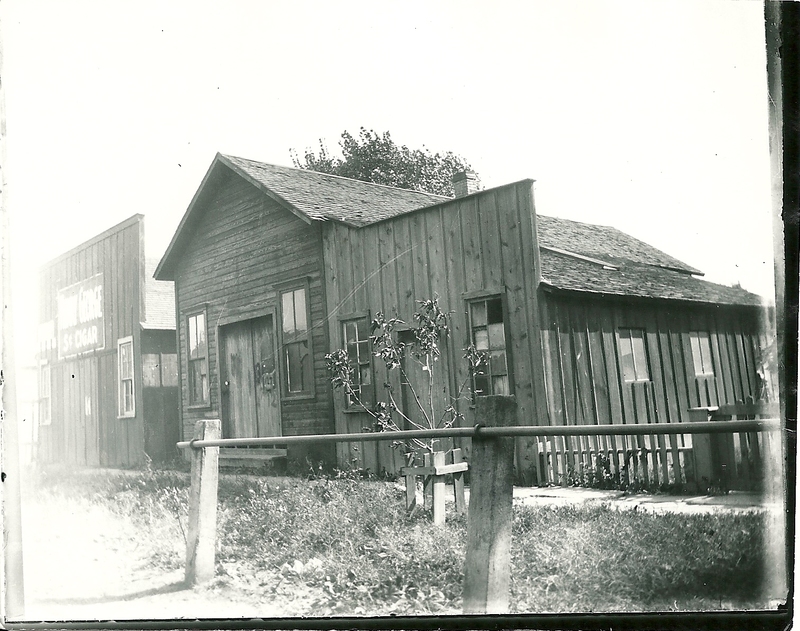 Three very early businesses in Newton – Exact addresses and types of business are unknown. The birth and early years of Harvey County were tumultuous and stormy. Following the formation of the new county, a county seat needed to be selected—a designation desired by both Sedgwick and Newton. In May of 1872, the issue was put to a vote but the results were problematic. Per Judge Muse, Sedgwick Twp had 125 legal voters and the poll books showed over 700 votes were cast. In Newton Twp, at least 100 more votes were cast than the number of legal voters in the township. At the end of the day, Newton was selected. The “Dark Period” of Harvey County’s history is Judge Muse’s phrase for the time between the county’s organization and the Fall of 1875. Census records went missing. Important papers disappeared. Meeting minutes of the County Commissioners were kept imperfectly or entirely omitted. There were charges that a “Tweed Ring” had been formed in some of the county offices—with large sums of money being wrongfully issued. Photo from HCHM collection.